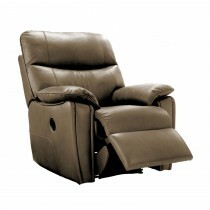 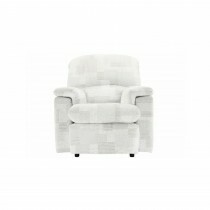 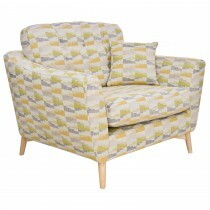 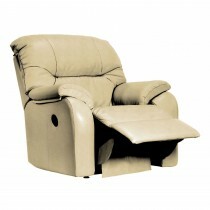 Plunge yourself into Leekes’ wonderful range of chairs and recliners. 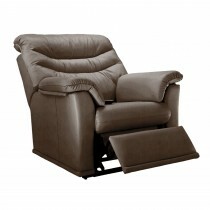 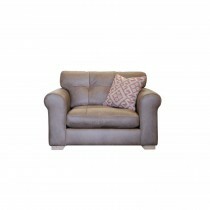 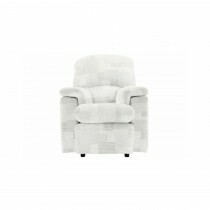 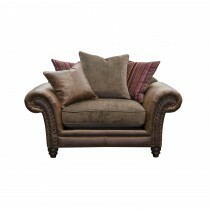 Whether it’s an armchair with grandeur, or a comforting recliner you’re after, the Leekes half price sale has it all. 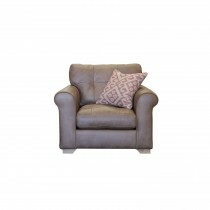 Shop and save today.